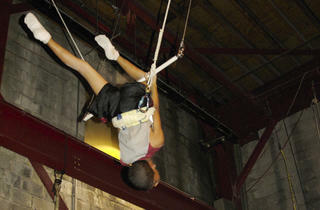 Elizabeth Streb’s Brooklyn-based company performs high-energy routines that meld movement, acrobatics and aerial stunts. 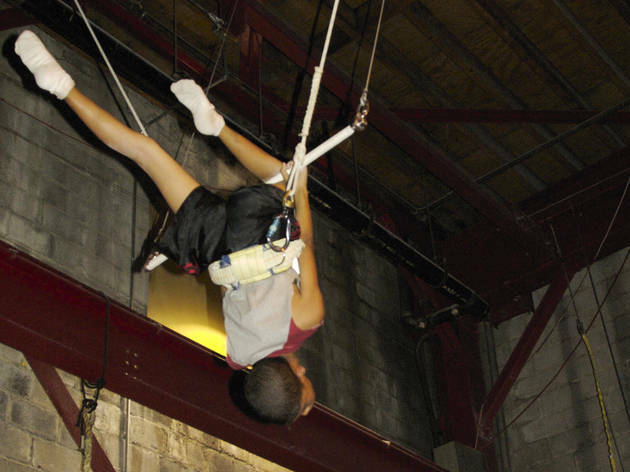 Kids can get in on the fun by learning trapeze, practicing action movie–like stunts and studying the studio’s “Pop Action” technique—a combination of tumbling, running and “flying”—in Kid Fly and Kid Action classes. 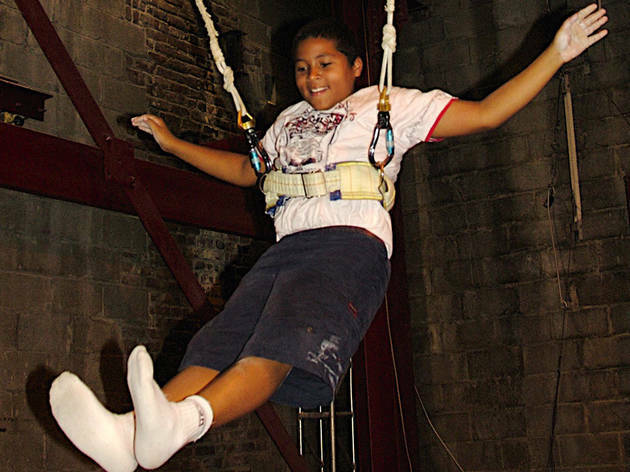 Extra energetic youngsters can try Kid Action ‘AMPED’ for non-stop movement, and Parkour Plus (ages 8–12), which teaches young Spidey’s to scale walls and make their way through urban spaces gracefully. Even little ones as young as 18 months can give classes a whirl in Baby Action and Little Kid Action sessions. 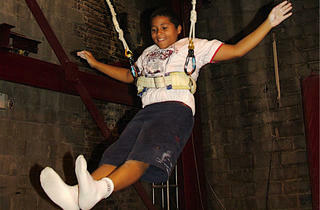 Fall session begins September 21. $385–$595 for 16 sessions. Ages 1½ and up. Fall session begins Sept 21.